Speyside distillery, BenRiach, releases a new expression to bolster its core range this week. Natural strength, peated malt, free from colour and chill filtration. BenRiach has announced a new expression to bolster its core range. Following on from last year’s popular cask strength edition it is adding a new, peated cask strength bottling. BenRiach, as many of you will know, is a Speyside distillery, a region not commonly associated with peated malts. However the distillery has a long history of producing peated whisky - you only need to glance at its roster to see a peated 25 year old which should tell you everything you need to know about its pedigree with this type of whisky. 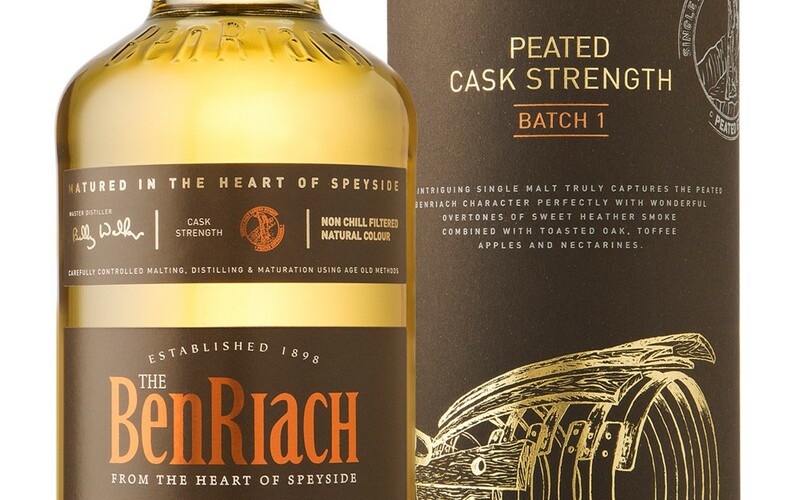 Given that BenRiach Peated Cask Strength Edition is non-chill filtered, free from artificial colour and bottled at natural strength, this is a whisky squarely aimed at the serious single malt fan. Founded in 1898 by John Duff, BenRiach operated for just two years before it closed due to the financial hardships of the era. It remained inoperative for sixty five years before being revived in 1965 by the Glenlivet Distillers company - primarily making malt for blends. In 1972 it began making small amounts of peated malt. It changed hands a number times passing to Seagrams then Pernod Ricard before a second period of silence when it was mothballed in 2002. In 2004 the distillery was purchased and reopened by an independent consortium led by Billy Walker and for the first time BenRiach single malt became available. 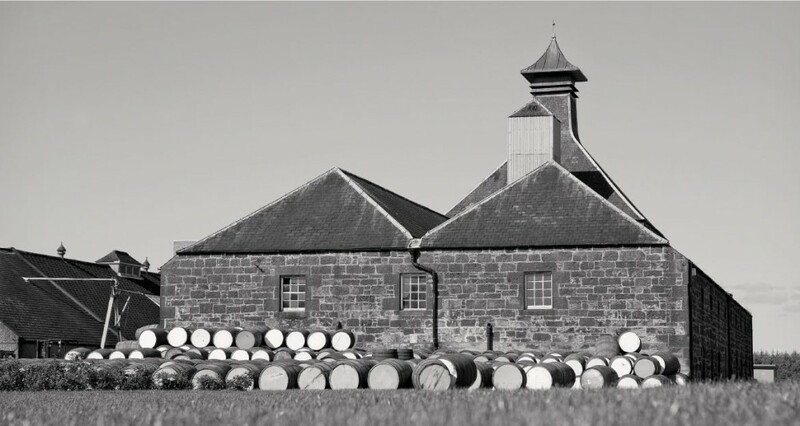 It has gone from strength to strength producing both peated and more traditional Speyside styles.